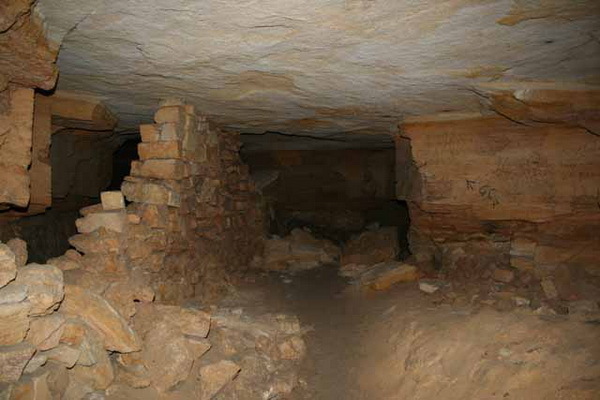 Artificial caves under the city and its surroundings. Arose during the mining of limestone in order to build town houses. The length of the Odessa catacombs - about 2500 km.